Families aren’t the only ones looking for freebies these days. All of us want to save a buck where we can, right? Yes, of course! The good news is there are free things for adults to do in Staunton, which helps you splurge where you want to and be a frugalista when you want to, too. 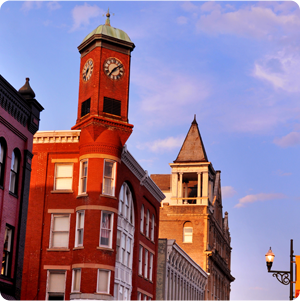 If you appreciate the finer things – the arts in many shapes and forms – this is your jackpot to free things to do in Staunton. 1. The Beverley Street Studio School Gallery hosts rotating exhibits, which are open to the public seven days a week. See what’s currently on exhibit. 2. 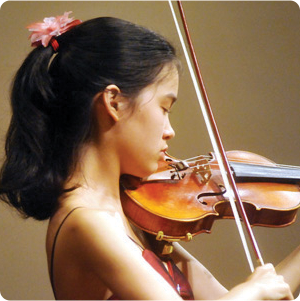 When you find yourself in Staunton during lunch time on a Monday in the summer, DO find the Heifetz Institute musicians for a free concert. The summer series is called Mondays on the Market and the location varies. 3. The Staunton Augusta Arts Center is located in the historic R.R. Smith Center for History and Art. Peruse the galleries Monday through Saturday to check out the rotating exhibits, which change every six weeks. See what’s currently on exhibit. 4. Have you ever seen glass blown? Do so for free at Sunspots Studios. It’s free to watch and demos are offered daily until 4 p.m.
1. The Louis Comfort Tiffany windows at Trinity Episcopal Church are always a draw, and we’re always happy to inform you that you can visit the church for free to see them. Learn more about the windows and plan your visit. 2. Thornrose Cemetery should probably be one of the places on your list if you didn’t receive a nudge from us or someone else with some knowledge of the property. Thornrose is the final resting place of more than 1,700 Confederate soldiers from five area battlefields. The various statues are worth attention as well. 3. 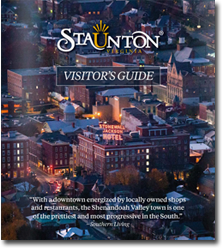 A guided tour of Staunton is offered every Saturday – May through October – for free! Connect with the Historic Staunton Foundation to join in. 1. Betsy Bell and Mary Gray Wilderness Parks are open to the public from dawn until dusk. Walk the nature trails and appreciate the expansive views of Staunton and the surrounding area. Be sure to bring your camera to capture wildlife! 2. In downtown Staunton is the 214-acre Gypsy Hill Park. Some people love the duck pond, others appreciate the swimming pool. We’re sure our skilled readers will go for the skate park. Bring your inlines, your BMX, or your skateboard to thrill onlookers with your mad tricks. During the summer, we’d expect to see you at the bandstand for free summer concerts as well. Featuring a different genre almost every night of the week, with band concerts by the Stonewall Brigade on Monday; Praise in the Park on Tuesday; Bluegrass in the Park on Wednesday; and Jazz in the Park on Thursday. 3. Those with a need for some adrenaline will enjoy the mountain biking trails at Montgomery Hall Park. 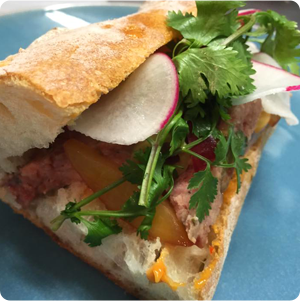 Check out the map to see what the fuss is all about. 1. Shenandoah Hops offers complimentary tastings every Friday from 6 to 8 p.m. Those tastings could include craft beer, wine, or cider. 2. Another evening tasting option occurs at The Wine Cellar. Sometimes the tastings are on Fridays and sometimes they’re Saturdays. Check the calendar to see what’s being poured. 3. If you enjoy cooking stop by Staunton Olive Oil Company’s tasting room for a cooking demonstration and to try their many varieties of infused and fused olive oils and balsamic vinegars. 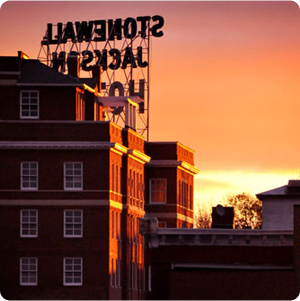 Enjoy your time in downtown Staunton and let us know how we can be of assistance. Our Visitor Center is located at 35 S. New Street. Come in for a map, directions, or help with reservations.